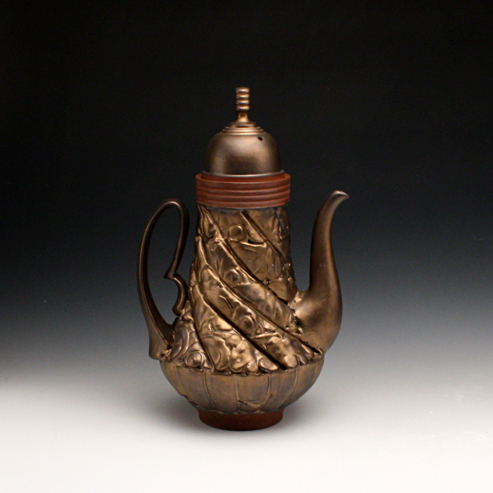 Blair Clemo will share his latest offerings in our first Fall 2014 exhibit. Always ornate, impeccably crafted, and accessible. Clemo elevates us out of the mundane with his work, giving us a wink and a nod in the process.